This is a fundraiser for the pack where you go in, mention you’re there for the pack (or show them the flyer attached) and 15% of your bill will be given back to the pack. It’s an easy way for the pack to raise a little money, which in turn gets put back into events for the scouts. 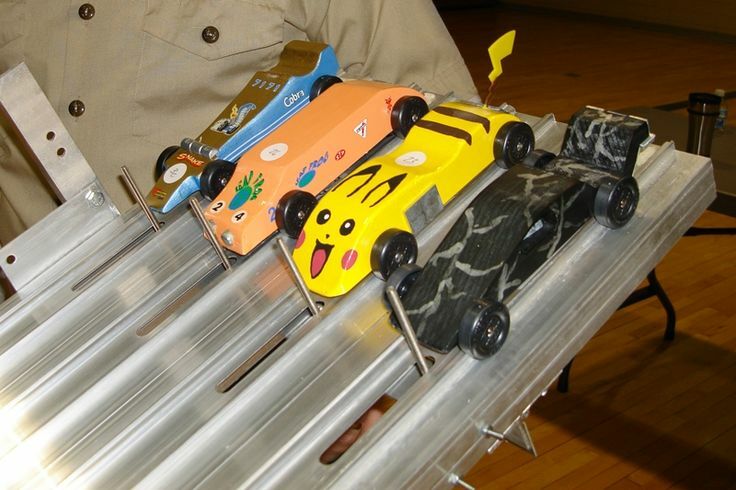 Camping, rockets, pinewood derby, etc, are all possible because of fund raising. Tell friends and family to go Maggie’s and mention Pack 96 next Thursday!